Hotspot Shield is a free VPN software that creates a virtual private network between your laptop and their internet gateway, so that you can browse the internet anonymously. 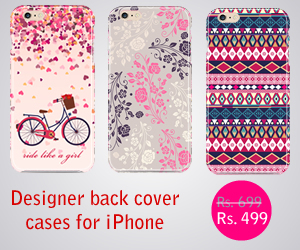 This helps in preventing snooping attacks from others and hides your IP address for online privacy. It encrypts users browserâ€™s activity with HTTPS connection. The software is also popular among users to get around censorship laws and to access blocked websites at public places. The new version doesnâ€™t require administrator privileges to install so you can install anywhere. Pay attention while installing, it tries to install a toolbar, you need to uncheck the box to avoid that. Once installed, it automatically detects your internet connection, and adds a connection status icon to the upper right corner of the browser, turns green when connected to a network or shows red icon when not connected. 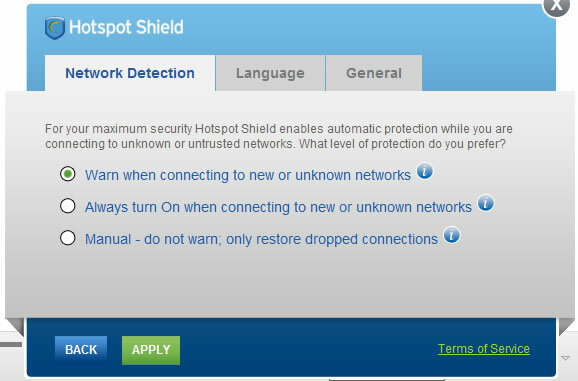 HotSpot Shield interface is clean and quite simple to use with few options. It shows protected status when your connection is secure, you can check this using test protection on the interface. It auto detects network connections and can warn you when connecting to a new or unknown network, it remembers your action next time when you connect to the same network. 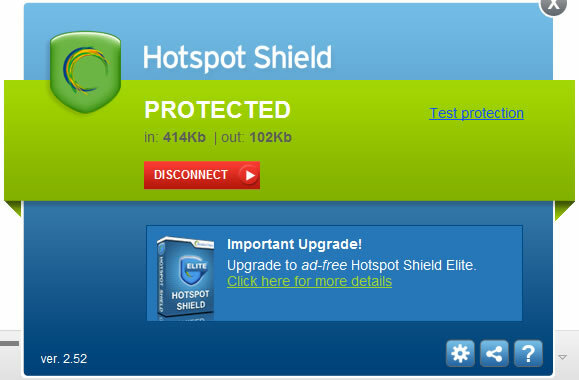 HotSpot Shield has now added an extra layer of protection in the form of malware site guard. The malware site guard blocks potential malware threats when browsing online, it gets the information from a database of 3million malicious sites. HotSpot Shield is particularly useful when you connect to the internet through public networks and Wi-Fi hotspots at schools, airports, hotels etc. It encrypts your data to avoid the risk of snooping attacks and other type of cyber attacks. Another great use of this software is getting around the censored websites, blocked sites. For example in some public networks Facebook and other social sites are blocked, in those cases you can get around easily using this software. You live outside the US and want to access hulu or pandora or similar sites that are restricted outside US, you can use this software to access those sites without any issues. HotSpot Shield standard version is free, but is ad supported, so you have to bear with the interfering ads during your browsing session. The paid version is ad free and offers fast connection speeds. It is available for both Windows and Mac. If you want to browse anonymously on your smartphone it offers apps for both iPhone and Android.